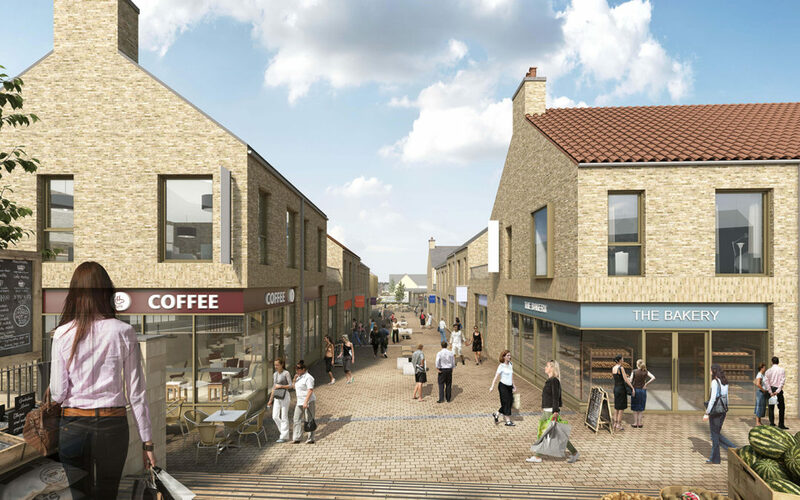 Arch is inviting Bedlington residents to hear about the good progress with its development plans for Bedlington Town Centre. With planning permission now secured, an exciting new retail led scheme is taking shape that will transform the town centre creating exciting new places to visit, live and shop. To keep local residents and businesses appraised of progress and to hear the latest updates on timescales, design and securing retailer interest, we have arranged a drop in session. This will be held on Thursday 28th September (3pm-7pm) at the Bedlington Community Centre, 60 W End Front St, Bedlington, NE22 5UB. Representatives of Advance Northumberland will be on hand to discuss the latest developments and answer any questions you may have.